You have the skills required for success. You know how to work well with the executive and team you support. Now… you need to develop a strong partnership with your executive and team that extends beyond your job description. 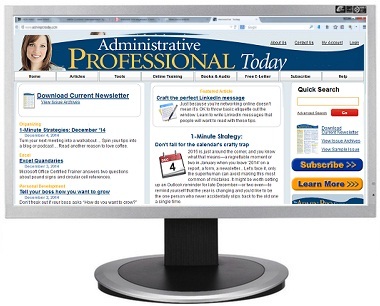 The 21st-century administrative professional needs to be a manager and a leader with advanced skills in communication, decision-making, collaboration, planning and project management. Successful executives need outstanding admins who are willing to effectively partner with them and find ways to work together productively. Whether your executive already adores you, or you're working hard to prove yourself, this session will help you become an indispensable admin your executive can't live without. 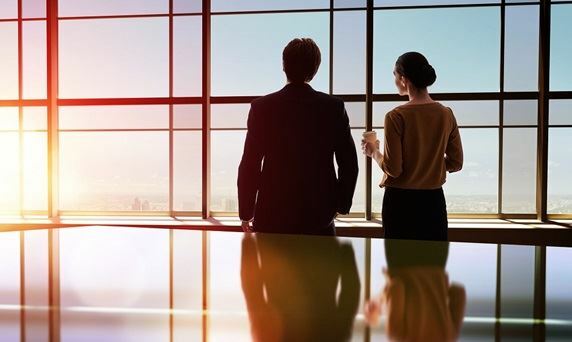 Advanced Admin Skills Workshop: Developing a Strong Administrative Partnership With Your Executive will leave you equipped to be a leader in your company and a partner with your boss and your team. P.S. Early Registration Bonus. 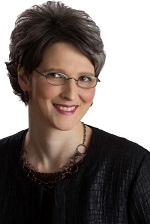 The first 50 registrants for Advanced Admin Skills Workshop: Developing a Strong Administrative Partnership With Your Executive will receive Julie Perrine's book, The Innovative Admin. 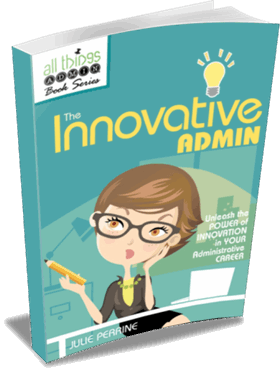 If you want to be the admin every executive wants by his or her side and other administrative professionals look up to, The Innovative Admin is for you. This must-have book for admins helps you learn how to embrace innovative thinking that makes you invaluable to your boss, your co-workers and your company. P.P.P.S. We promise you'll be satisfied. 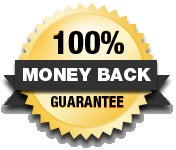 If Advanced Admin Skills Workshop: Developing a Strong Administrative Partnership With Your Executive fails to meet your needs, we will refund 100% of your tuition – no hassles, no questions asked. Your conference materials, website access and early registration bonus are all yours to keep.